It's has arrived! 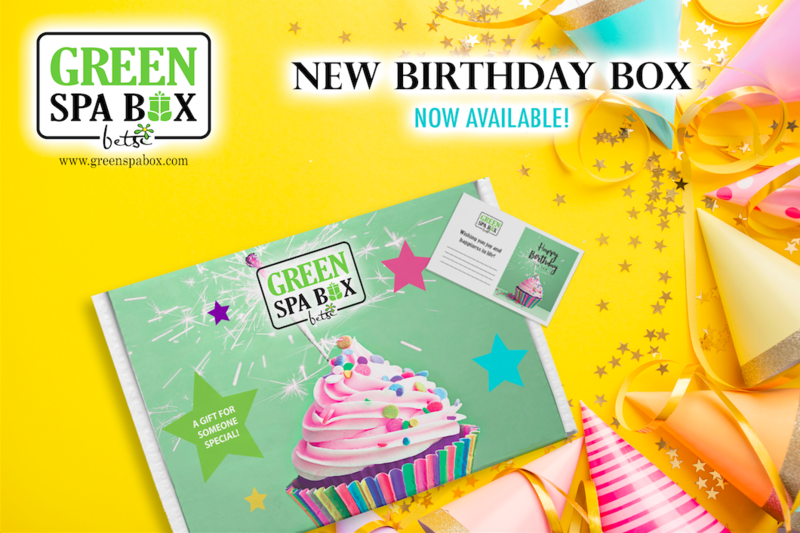 Surprise your loved ones, friends or co-workers on their special day with a special box. Every box is different and the products included may constantly change and will always be a surprise box!